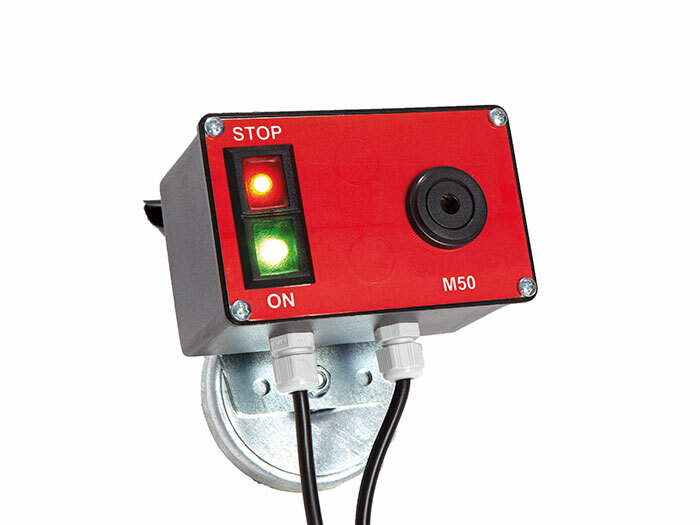 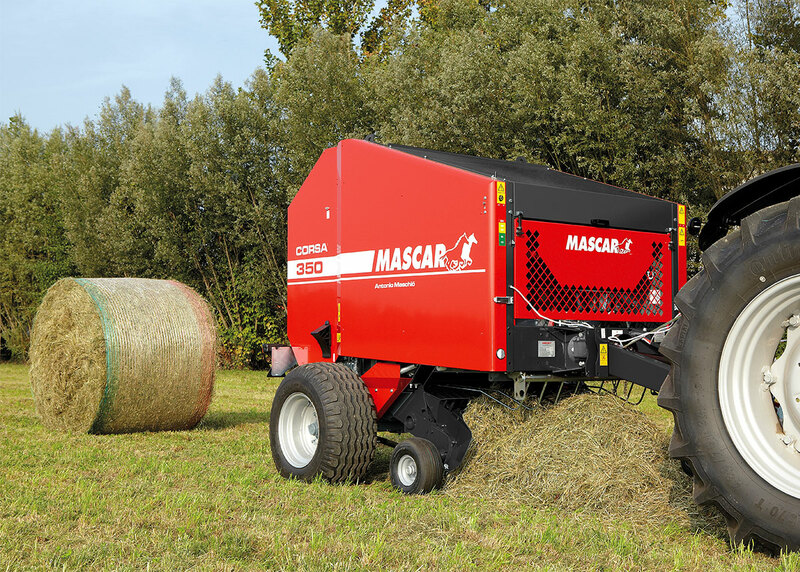 Reliability, simplicity and low cost of maintenance. 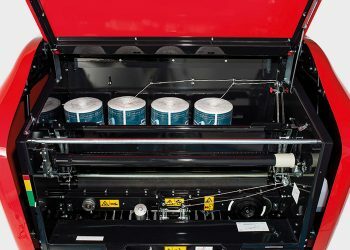 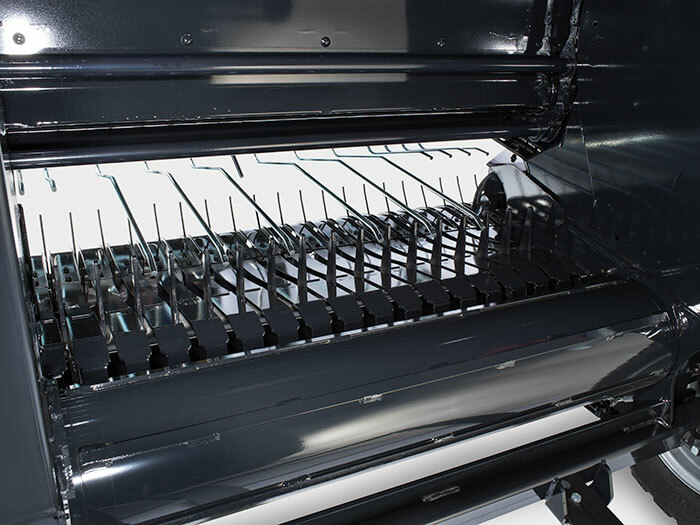 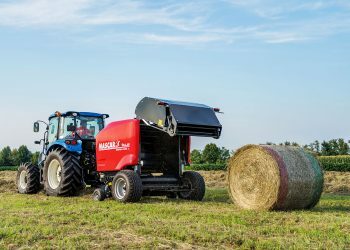 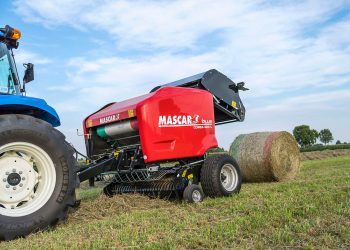 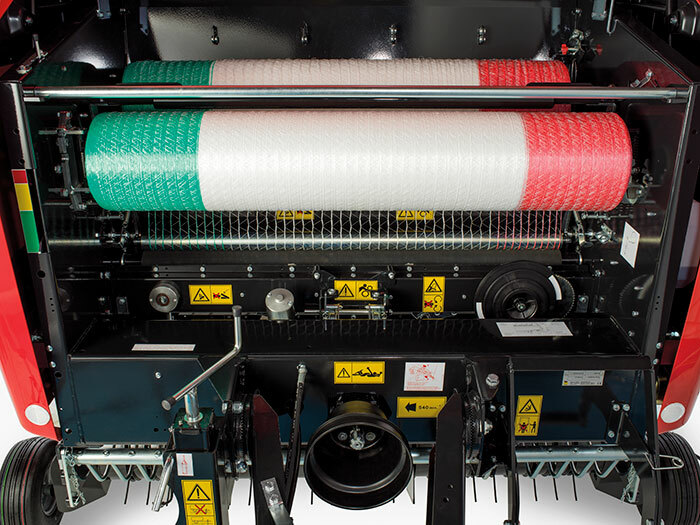 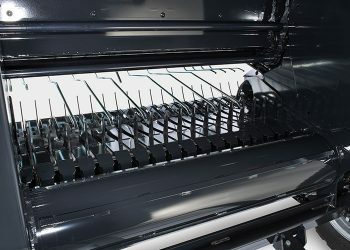 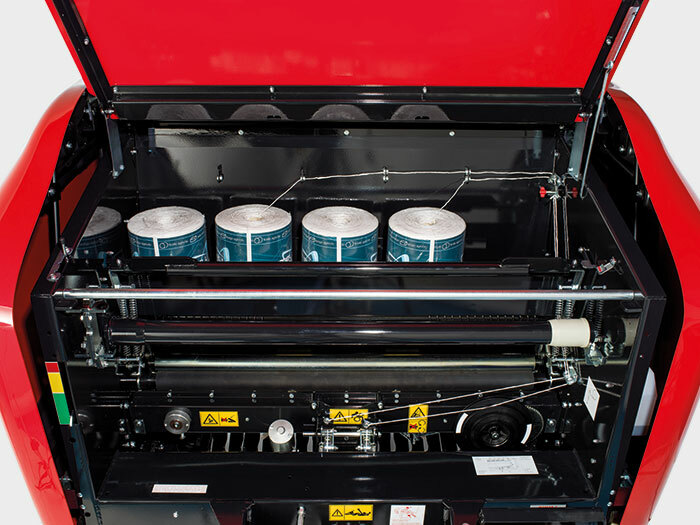 The Mascar Corsa series is a round baler for cylindrical bales with fixed chamber and a chain/bars system, ideal for any type of the product, from those dry to green. 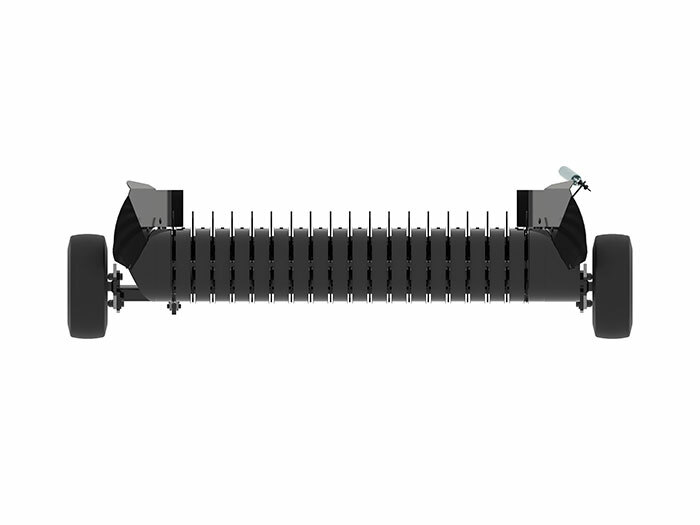 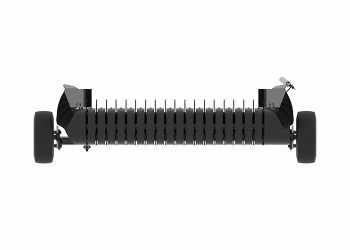 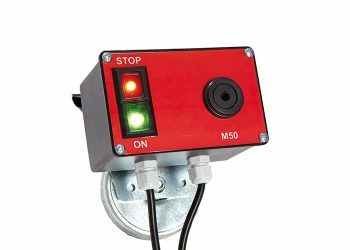 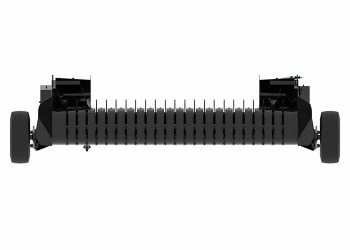 Robust, simple, reliable and with contained dimensions, it assures low management costs and excellent performance in the difficult conditions. 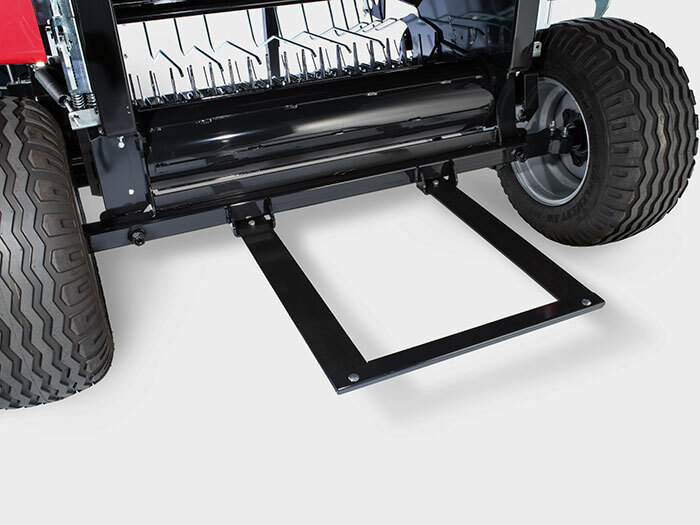 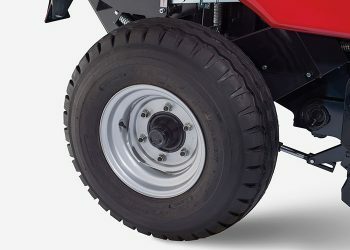 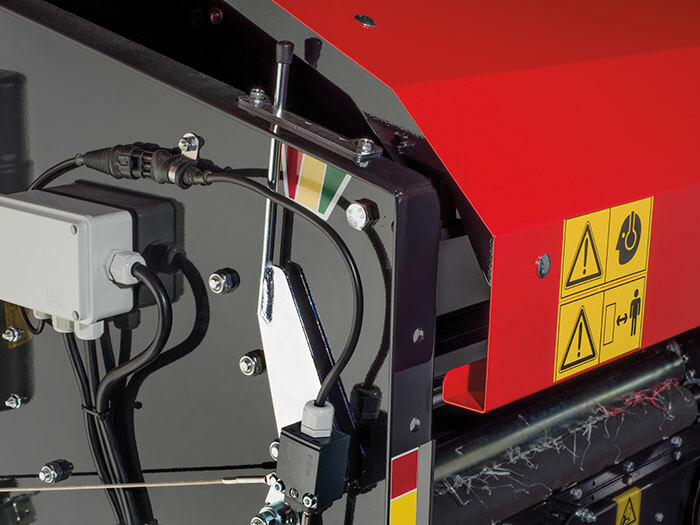 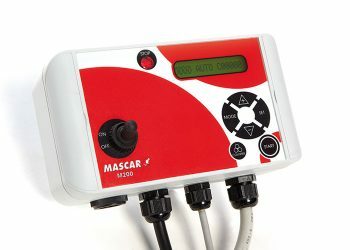 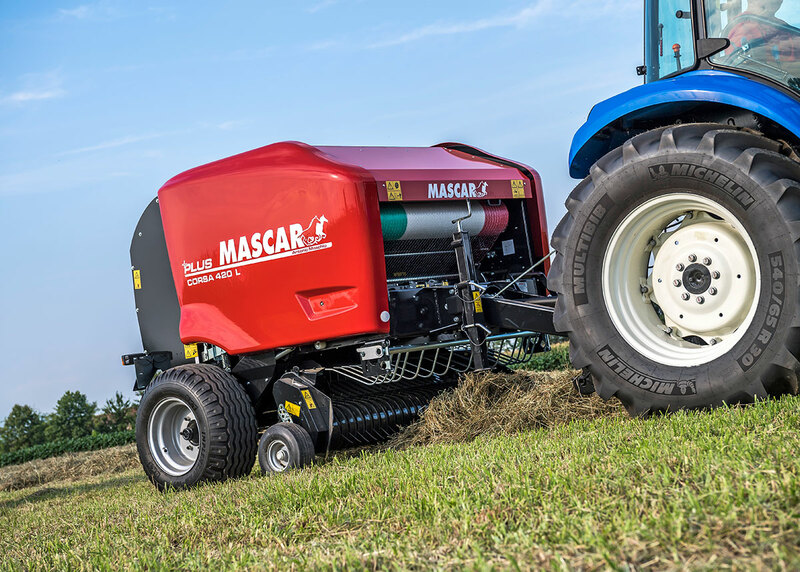 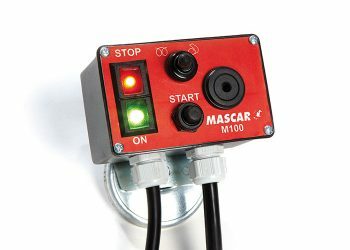 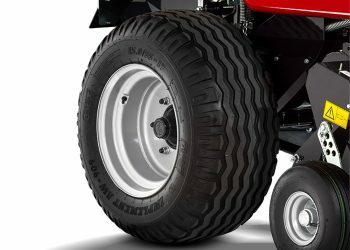 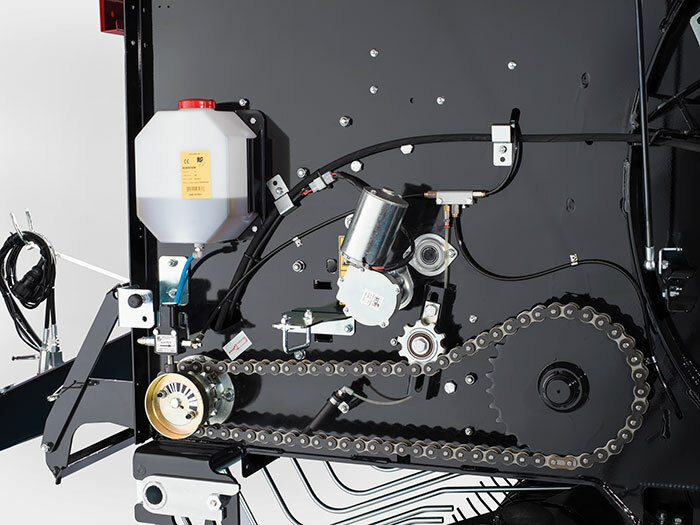 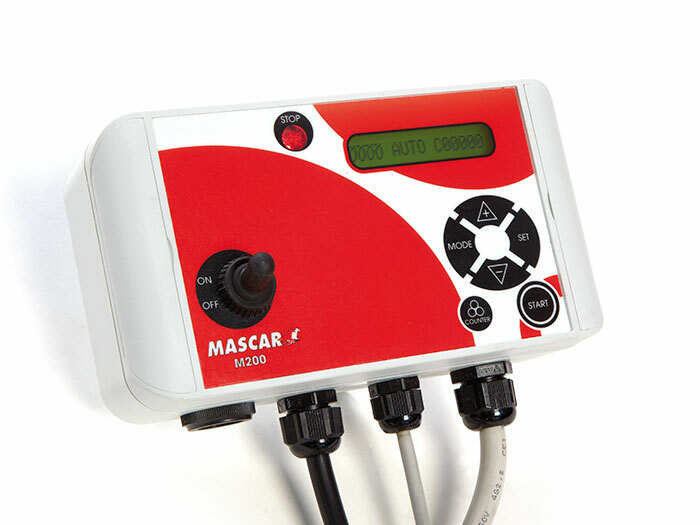 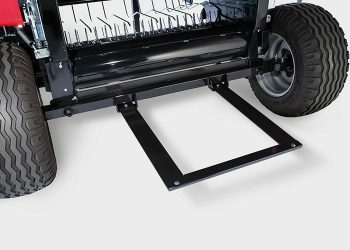 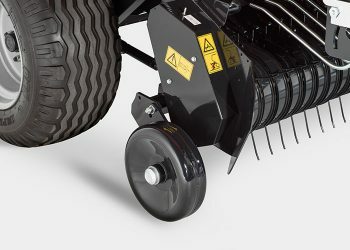 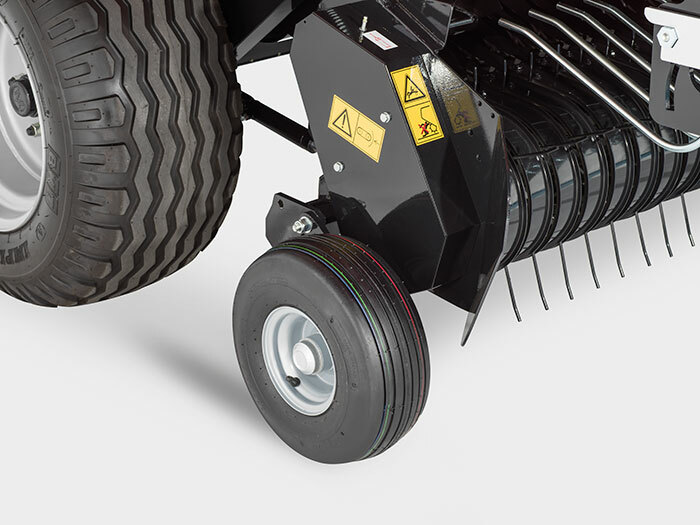 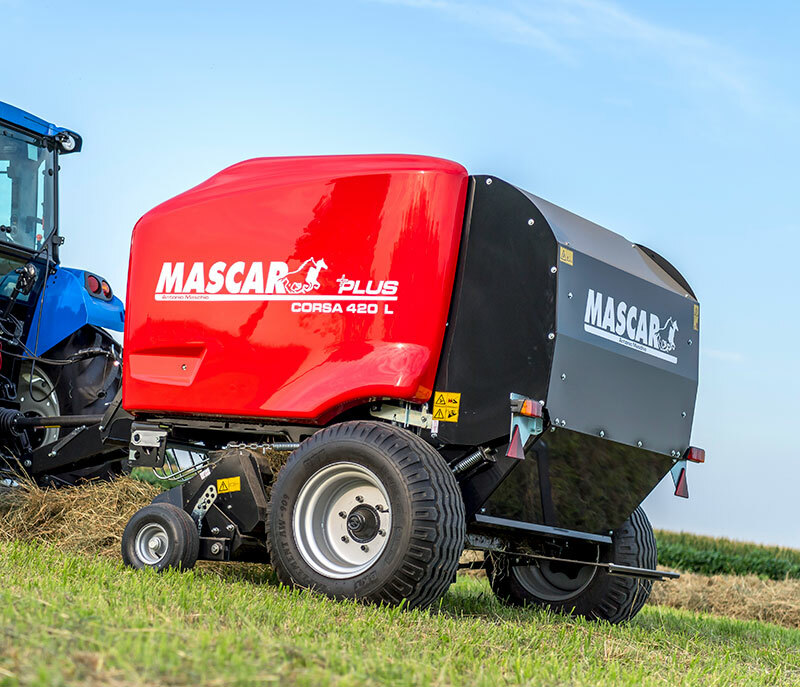 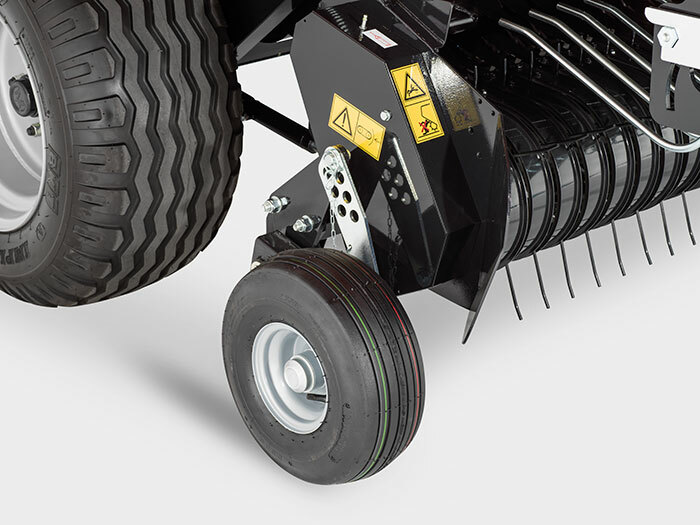 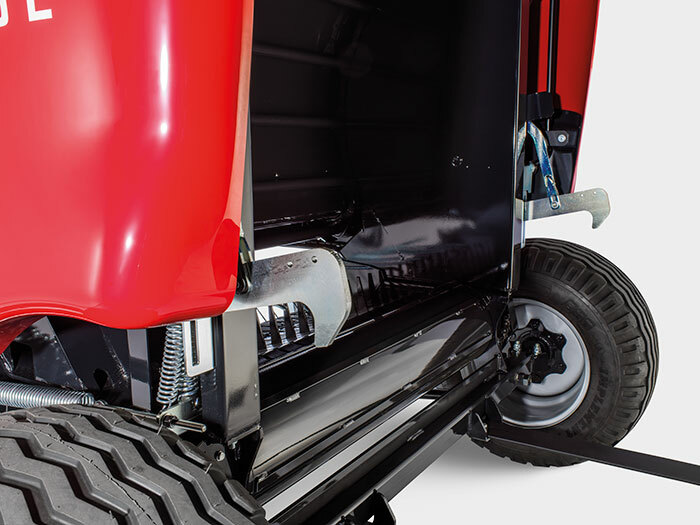 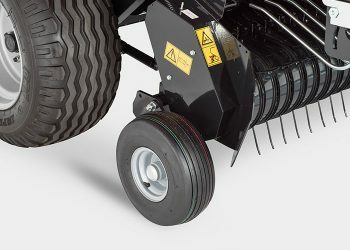 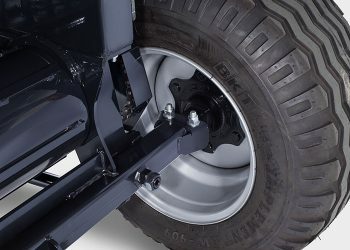 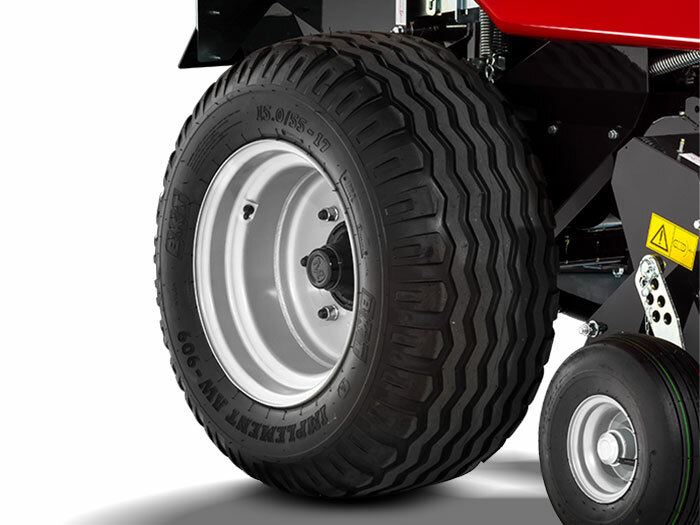 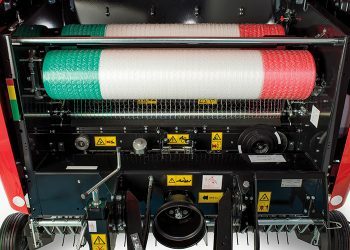 The Mascar Corsa series could be equipped with a range of the accessories that can be modulated in order to fi t this machine to any situation, maximum versatility for companies of any dimension.